Uncle! What do we trees and bushes need to say for the rain to come? 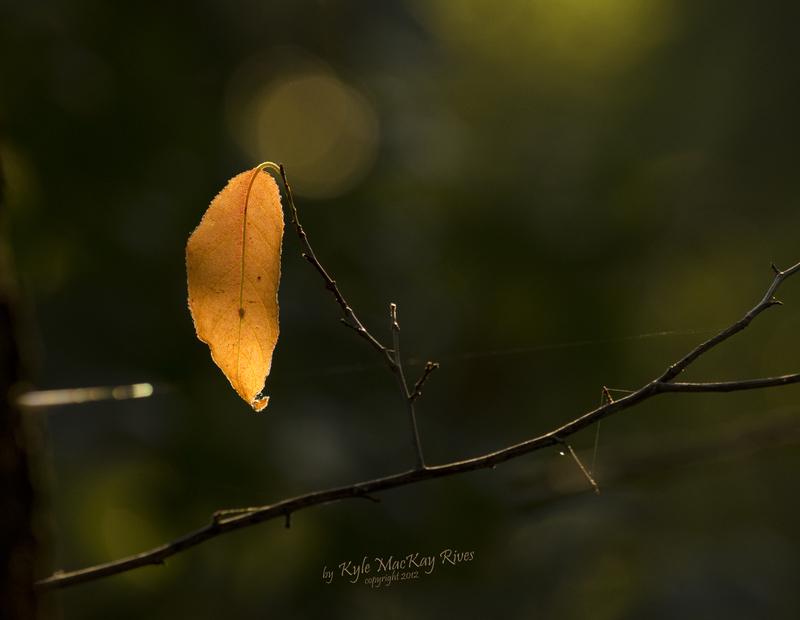 Despite the pathos of a single dead leaf on bare twigs, the light through this leaf is beautiful. I am out searching for beauty to photograph. If I wanted to show desperation or decline, I guess I would need different lighting. This entry was posted in photography and tagged 2012, drought, leaf, nature, outdoors, photo, Photograph, Photography, summer, sunlight, surrender.